I like kettle corn but not if it’s too sweet. The microwaveable kettle corn packets are way too sweet for my liking. The ones you get at fairs have the right balance of sweetness and saltiness. When I found this easy recipe for honey butter popcorn, it reminded me of a kettle corn that has that perfect balance of sweetness and saltiness. It would be a great snack for a movie night. 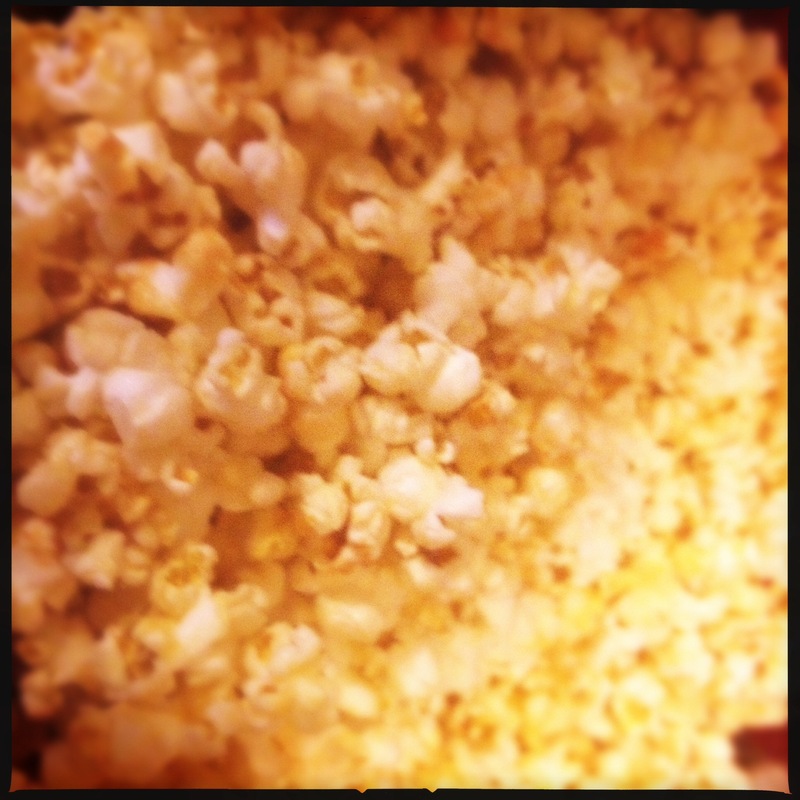 Make some honey kettle corn and then watch a movie. Pop the popcorn and then put into a baking dish. Place butter and honey in a microwaveable dish. Microwave for 1 and a half minutes on high. Pour the butter-honey mixture over the popcorn. Stir to coat the popcorn. Bake in oven for five minutes. Remove from oven, add the salt, and stir. Bake for an additional 3 minutes.